All reviews are the subjective opinions of third parties and not of the website or its owners. 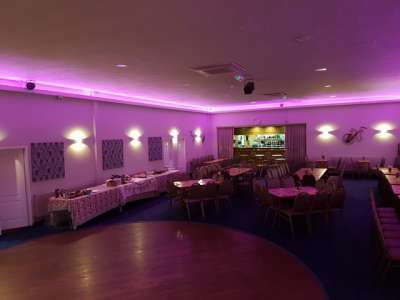 Reviews are placed by members of the public that have held a function or event at Dobbies Sports & Social Club. 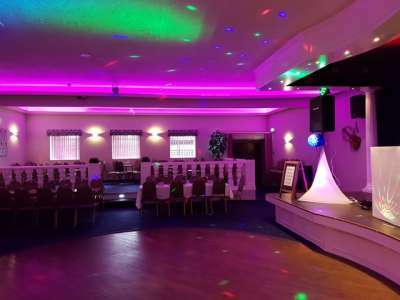 At needadisco.com we only accept reviews from confirmed clients that have booked a DJ to play at Dobbies Sports & Social Club via our website, with the arrangements independently verified by both the DJ and the client before the event takes place - no "fake reviews" here! 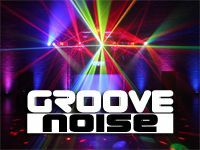 Helpful information for DJs and entertainers visiting Dobbies Sports & Social Club provided by trusted members of needadisco.com. 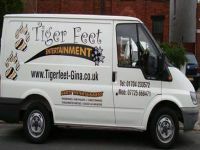 STAFF: Staff were brilliant, opened early, drinks on hand . ADDITIONAL COMMENTS: "Dobbies is one nice club.. very clean.. smart set up. Kitchens. 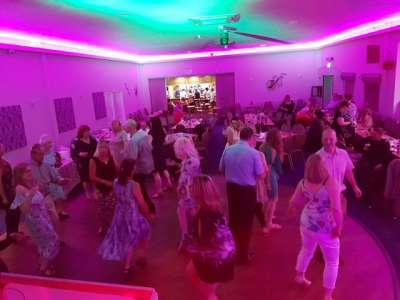 , Star back drop.. good size.. 2vhanging rooms available.. "
Information is based on enquiries and bookings handled via needadisco.com so whilst it's a great insight, if you have any questions or concerns about holding a function or event at Dobbies Sports & Social Club please contact the venue. 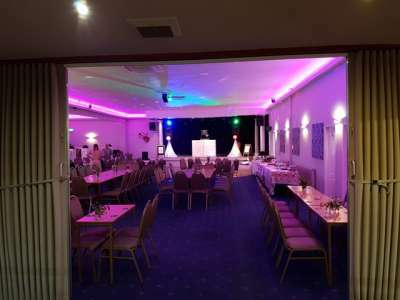 Dobbies Sports & Social Club has previously been hired as a venue for private parties such as birthday celebrations, anniversaries, engagements etc. 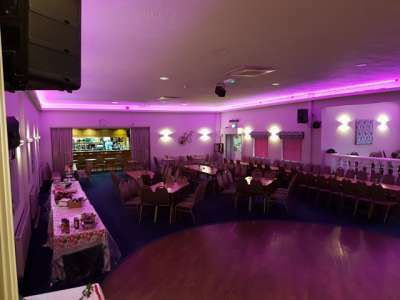 Dobbies Sports & Social Club is in our Sports, Social & Members&apos; Clubs category. The map below shows other local venues in the same category.